Infinity Dance Studio was founded in September 2003 by Jordana Grunder and Michele Colella, long-time dancer friends. For over fifteen years, Infinity Dance Studio has been offering quality dance instruction to dancers of all ages and levels. 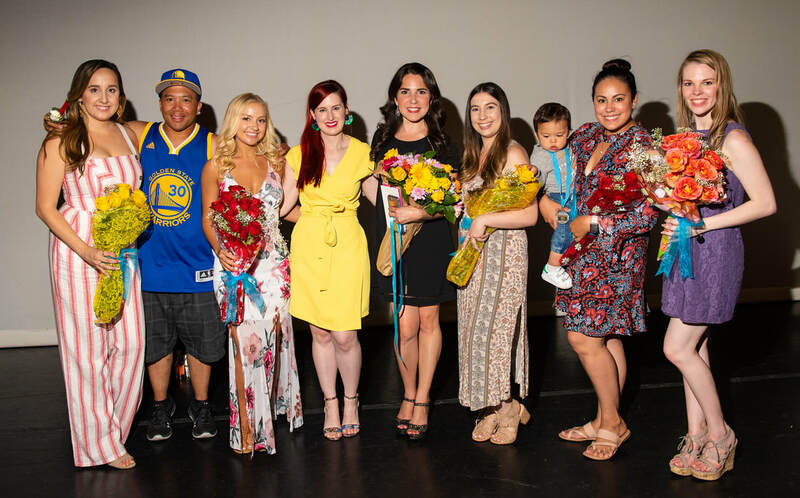 Jessica Spinelli, Krisuan Rosalejos, Raquel Amdal, Michele Colella, Jordana Grunder, Desire Brush, Amy Takahashi (and Baby K! ), and Tiffany Schmidt. Not pictured: Autumn Allen, Charleigh France, Kristian Llanes, and Erena Ishii Shevchuk.